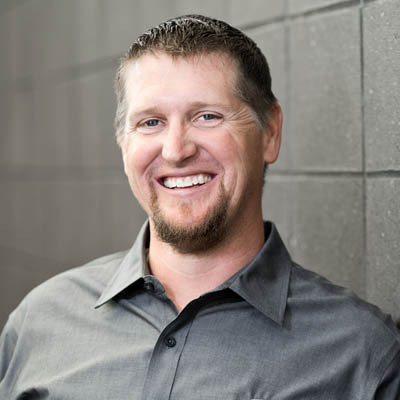 As a superintendent, Jon Piper works with design teams, owners and trade professionals to build large, complex commercial buildings. He says he loves being able to drive a job, with better control, because of Conco’s self-performing crews. “As a self-performing general contractor, we’re more diverse and adaptable than our competition. Jon has a bachelor’s degree in Construction Management from John Brown University. With Conco long enough now to understand the company culture, he says he appreciates how high-performing team members are placed in roles where they can grow and maximize their potential. That intentionality creates a company full of driven people who work together for a common goal.